You may be familiar with some aspects of tissue converting equipment producer Fabio Perini, but there are probably many things about Fabio Perini North America that you don't know about. Discover five of them in this brief video. We’ve been servicing the North American market since 1978 from Green Bay. The year 2018 marks our 40-year anniversary of providing this local service and support. We have more than 100 employees servicing this market. The majority are based here in Green Bay, but we also have remotely based resources in very important regions of the U.S., including the southeast, southwest, and northeast. In 2013 we began making preparations to begin producing equipment locally in Green Bay. I’m proud to say that our local operations team has completed over 30 major projects in the past two years alone — ranging from the engineering, assembly, and testing of full converting lines to very complex OEM refurbishment projects. We have more than 5,000 unique spare parts components here in our Green Bay facility Green Bay, available 24-hours a day, 365 days a year. We can also customize our local inventory to the specific needs of our customers. 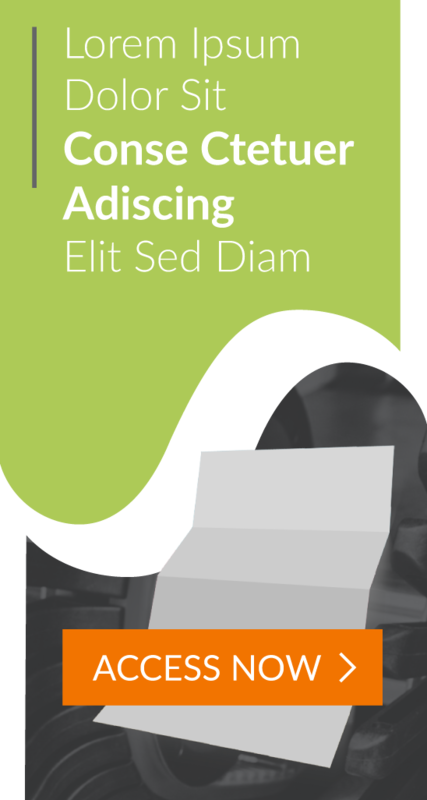 This allows them to reduce costly working capital within their facilities. Technical support for North America-based customers is based here in Green Bay, not at our Italian headquarters. We have rapidly expanded our technical resources here in Green Bay and will continue to do so. 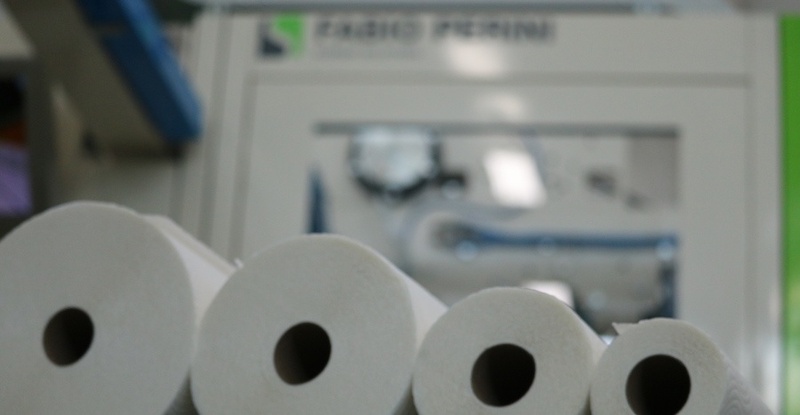 Fabio Perini is the largest tissue converting and packaging equipment company in the world. In addition to the excellent local resources that we have, we’re also pleased to be part of a global network and rely on expert advice from our colleagues at our Italy, Brazil and China-based facilities. Pete Augustine oversees the entire operation for Fabio Perini in North America, including strategic planning, sales and production. Augustine holds a Bachelor of Science from the University of Wisconsin and an MBA from Purdue. He also served as a Captain in the United States Army. Augustine was named a 2017 TAPPI Fellow and currently serves on the TAPPI Board of Directors as its Vice Chair.